We have a strong dedication to you as our commercial roofing client and will work hard to provide you with the best-detailed work and experience possible. From the time we begin our work to the time our trucks drive away, our expert team will be there to answer any questions you may have and guide you through the whole process. We evaluate and assess your commercial roof for damage and identify whether or not your roof meets standards for roof integrity, code compliance and industry requirements. Our professionally-trained roofers use only the latest in technology to examine the roof for underlying moisture that could lead to more significant roof damage. 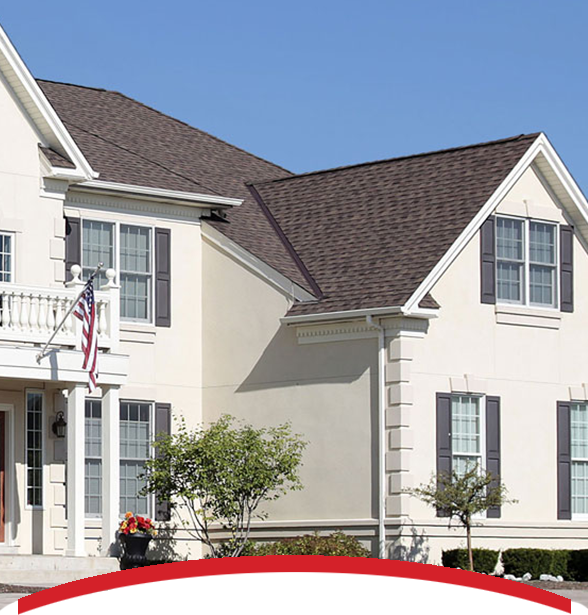 Our experts at Interstate Roofing will help you to understand the different factors that may be contributing to the compromise of your roof’s integrity such as location, roof age and weather. We will provide you with detailed, high-quality and easy-to-understand surveys of your roof’s structure as well as a plan to improve it if needed. 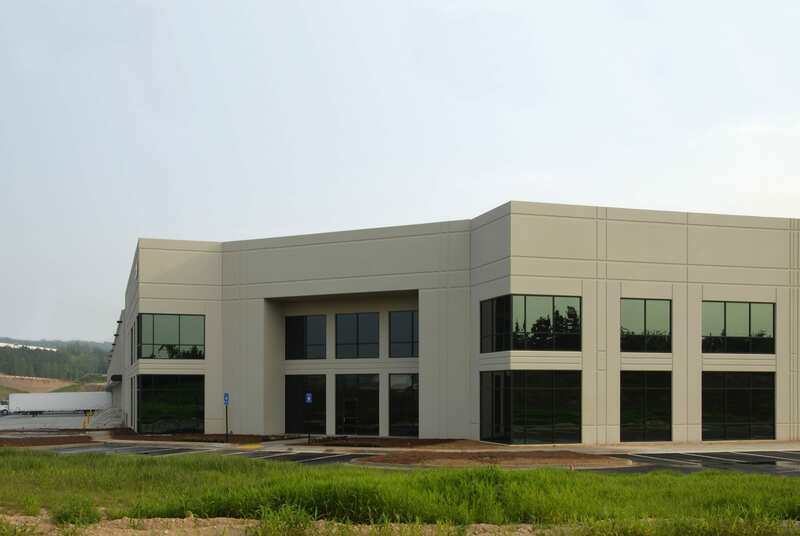 In Colorado, commercial buildings can take a major blow from the weather and storms, such as hail damage, wind damage and much more. We will determine if there is any storm damage to your building’s roof and provide you with options as to how to strengthen your roof’s structure. Interstate Roofing is with you every step of the way during the roofing project, from the bid to the actual build, all the way to the post-project review. You’re not alone in this project, which is why you’ll have access to expert compliance inspectors, certified roofing specialists and registered roofing consultants who will aid you in any questions or concerns in any stage the roofing process. Interstate Roofing provides expert guidance and supervision, to help manage the project and keep it on track. This helps keep you focused on managing your business rather than having to manage a roofing project, too. What do I do about my commercial roof? There are many other signs that your business's roof needs replacement. We can help find them and point them out (if any). A roof has an average lifespan of about 20 years. It may vary depending on the roof material and roof type, as some materials have a longer lifespan and some roof types and materials don't last as long.We can gladly help you choose the best roof material and type for your business. It's always best when replacing a roof to TEAR OFF the existing one rather than ROOF OVER the old one. Most of the time we recommend your old roof be completely removed, as we need to address the root of the problem before covering it up again. Unless the initial roof is a single, problem-free layer (which we check for), it's best to avoid having more problems in the future with your roof by leaving the old roof on.We will inspect your roof for FREE to see whether your business' old roof is worth keeping on or not. It's hard to give an exact answer without looking at your business's roof, as the time it will take depends on the type of roof. With most commercial properties, we are able to replace a roof anywhere from a few days to a week.The best way to know is to get a FREE estimate on your roof. We STRONGLY recommend you don't do this, as the labor and logistics are sometimes overwhelming for the untrained and inexperienced. It's also very unsafe to be up on your roof without proper equipment and training.We can give you estimates and options to choose from before replacing or repairing your roof. What is the best roof for my business?